And we believe that groups are one of the best ways to find that place. Groups meet throughout the week in different homes, restaurants, parks, and coffee shops throughout Ventura County. They invest in and care for each other, learn together, and encourage each other to trust God more fully and follow Jesus more closely. be a part of a new group at group launch. 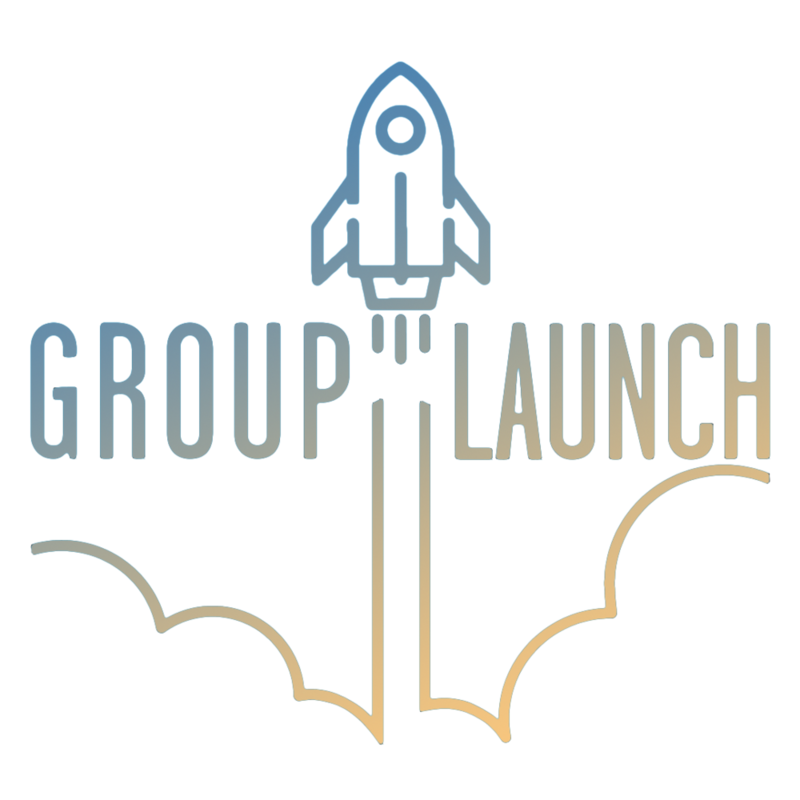 Group Launch is a 5-week experience where you'll connect with a new group of people (either co-ed, women, or men), start building authentic relationships, and receive the tools you need to make a plan for growing spiritually together over the next 6-12 months. Child care is not provided at Group Launch - check out Mission’s Child Care Supplements and Help page if you are worried about finding or affording child care. Q: What if I can't attend any of Group Launch? While we can’t ensure that there’s a group available for you to join outside of Group Launch, we’ll try our best to find some options for you! Fill out this form and someone will be in touch with you to see if there is an available group. Q: Can I miss any of the weeks of Group Launch? While we definitely recommend prioritizing each of the 5 weeks for the best possible Group Launch experience, it’s not a dealbreaker to miss 1! But BY far the most important this is to attend Week 1! That’s when groups will be formed. If you absolutely can’t make Week 1, shoot us a quick email at groups@missionventura.com to let us know. Q: What happens after Group Launch? What do Groups do? Groups meet regularly in homes or other venues to build relationships, learn together, and encourage one another. They discuss Sunday messages, read books, study the Bible, watch videos - whatever is most helpful for the group to discuss life and faith. But group life doesn’t stop after the meeting. Groups are a springboard for people to connect with each other in regular life, support one another in times of need, and create lasting relationships that encourage ongoing spiritual growth.